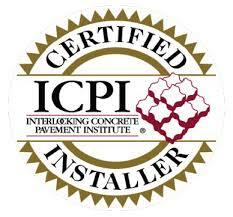 Welcome to our Commercial Pavers Gallery in Denver CO. These are examples show how commercial building projects can be made beautiful with the timeless look that pavers offer. 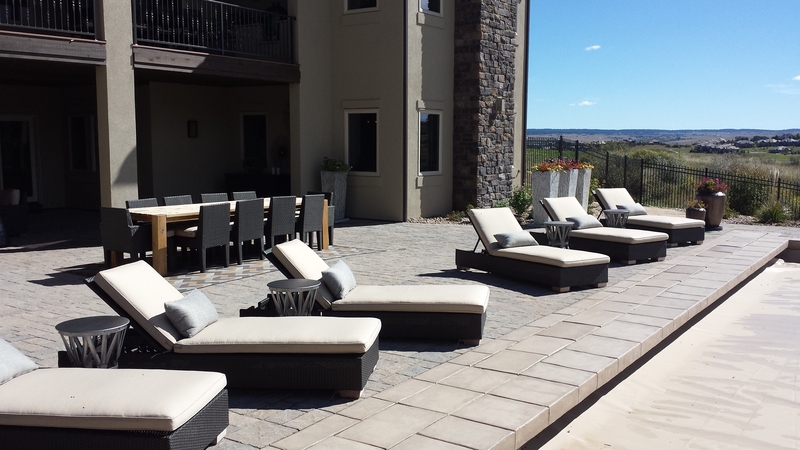 Stone Creek Hardscapes has completed many award winning commercial paver jobs In Denver. We’re proud of the paver roads, Plazas, commercial retaining walls we’ve built. We’re the leaders in installing pervious, permeable and green pavers in Denver Co. We’ll keep even the most rigorous construction schedules to bring your jobs in on time. Visit Each Of Our galleries For great Ideas For Your Homes Dreamscape! 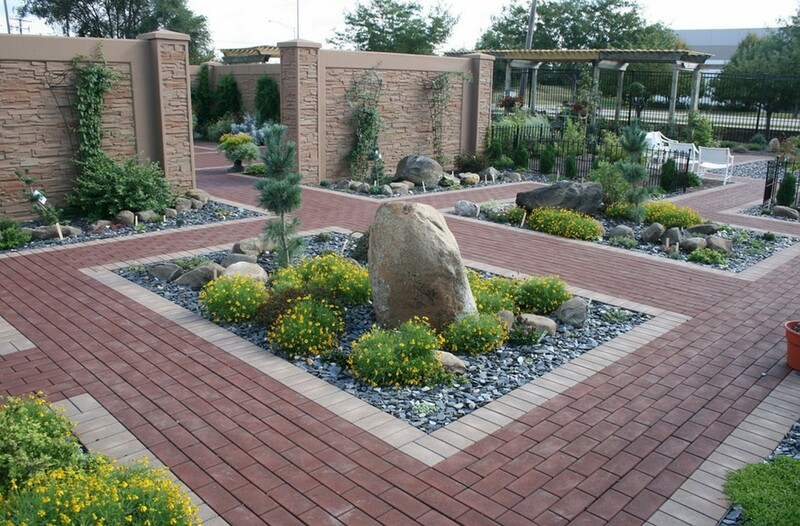 If you’re planning a commercial brick paver project in Denver CO, look no further! 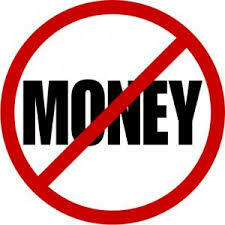 No one has more experience with commercial paver projects and the demanding schedules needed to complete jobs on time. We can easily maintain even the most rigours construction schedules. Stone Creek hardscapes has over 25 years of commercial paver projects completed. 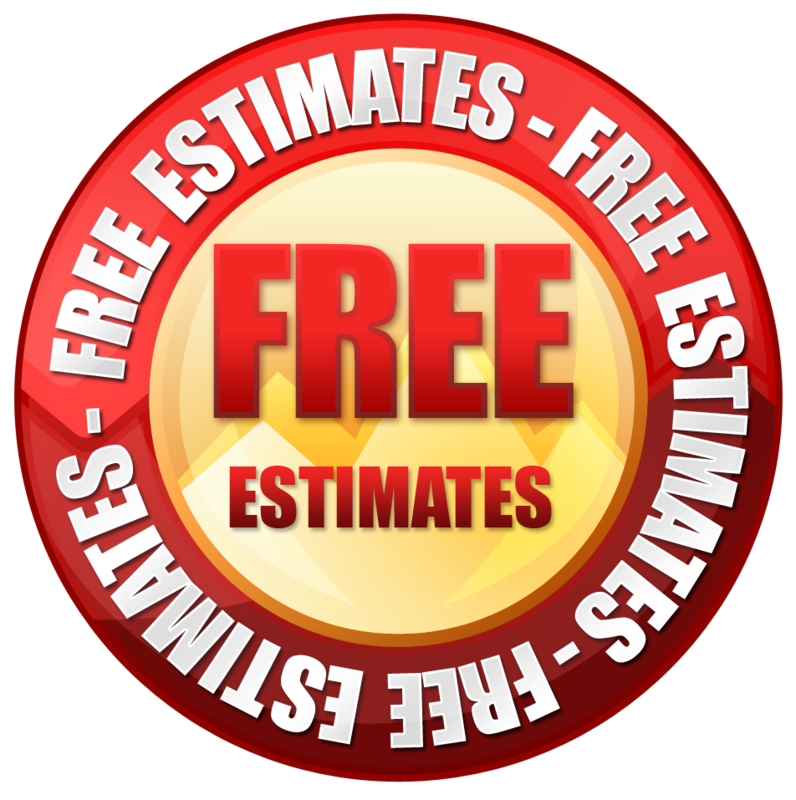 We specialize in commercial brick pavers, commercial paver plazas, large commercial retaining walls, commercial paver walkways and large commercial paver driveways that easily exceed hundreds of thousands of square feet. There Is No Commercial Paver Project To large For Stone Creek Hardscapes! We represent the largest paver manufacturers in the world! 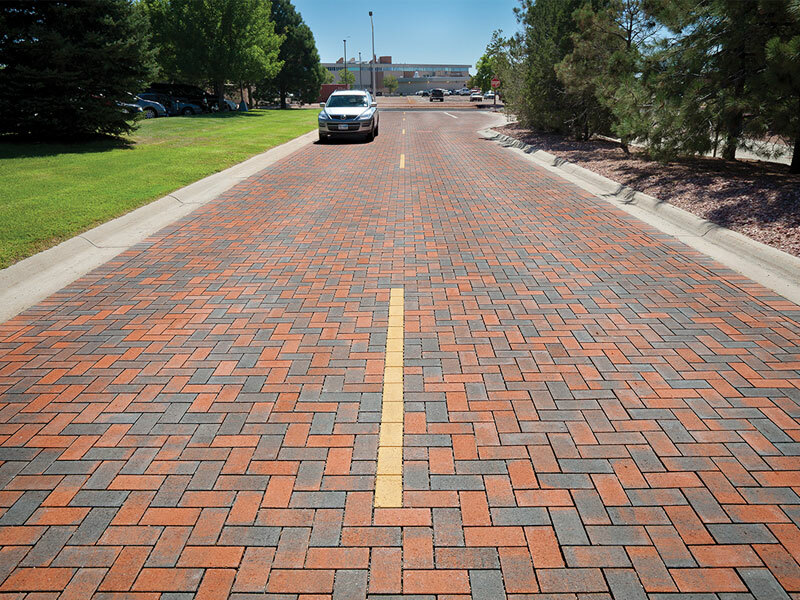 So you can choose from a large selection of brick pavers in different colors, shapes, and sizes to build your commercial paver streets and roads, commercial walkways, and common areas. Stone Creek hardscapes has award-winning elegant and lasting designs that will beautify any commercial outdoor atmosphere with professional crews and management.